With the rise in auto-related crime, protecting yourself, your family, and your car is more important than ever. With all the added features in vehicles today, you need a security system that is dependable and features lots of options to give you flexibility no matter where you go. Many insurance providers will give you discounts if you install advanced systems. In essence, car alarms will pay for themselves in various ways. Below is a short guide to what you need to know when purchasing a car alarm. If you have any further questions, you can contact Mobile Installation today. We all like to show off our cars. What better way to get your car noticed than to add a brand new set of shiny rims? If you’re like most car owners, you care more about how the rims look than they function. However, having a basic knowledge of rims can give you an edge when you go to purchase brand new rims for your vehicle. Want to avoid rock chips and bugs, and mitigate damage from potential deer collisions? Mobile Installation can help with some different options to protect your car, truck, or SUV from day-to-day road damage. Let us know what type of vehicle you have, and we’ll find a bug shield that fits perfectly over the front. You can call us or visit our store in Brooklyn Park, Minnesota. How Does a Car Inverter Add Power to Your Car? 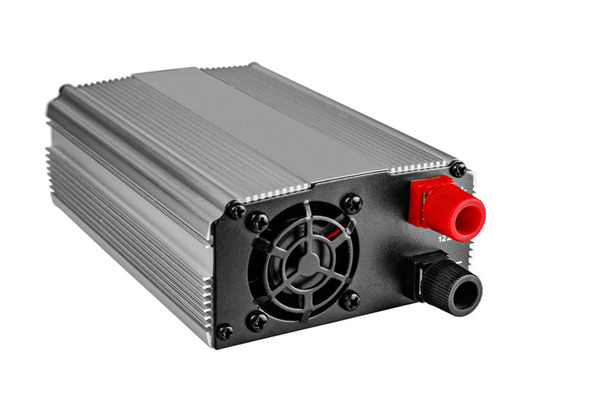 Inverters utilize the DC power source and convert it to an AC power source. In essence, we can turn the DC power source (plug-in) in your car into a standard wall outlet. They achieve this without sucking all of the energy out of your car battery while you are driving. Since most smaller electronics require more power than a DC source can provide, the inverter increases the signal strength and makes it convenient to use devices such as computers in the car. 2019 could be your best year yet with new gadgets for your car from Mobile Installation. We specialize in high-end auto accessories that will enhance your vehicle inside and out. Below are some of our most popular items with car owners in the Minneapolis and St. Paul area. To discover our entire lineup of car products, visit our service center. We’re here to help make your driving experience more enjoyable. 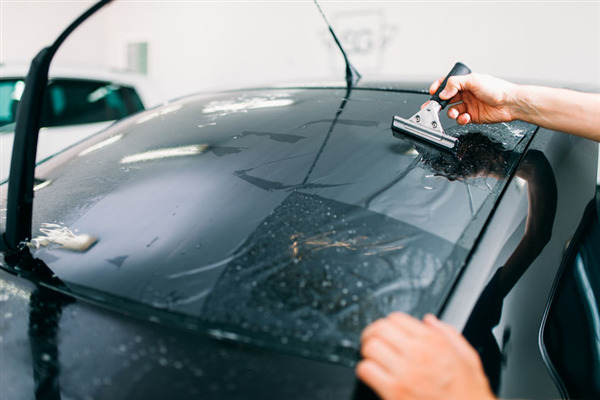 At Mobile Installation, we are committed to adhering to all Minnesota rules and regulations regarding window tinting. 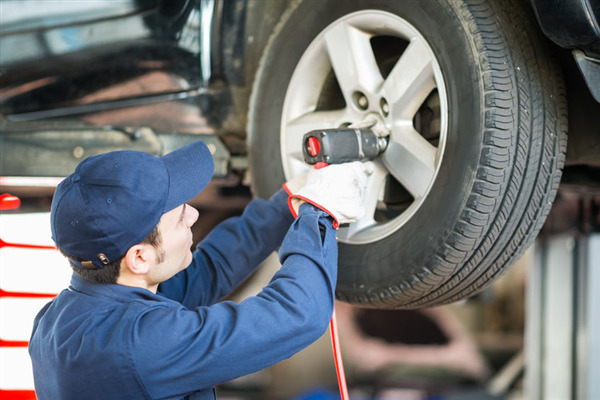 Therefore, we stay updated and compliant with all codes for all vehicles that we service. In fact, all vehicle window tints legal limits were enacted in 1985. The latest updates just went into effect in 2018. If you have a tall truck, step bars can be both a convenience and necessity. 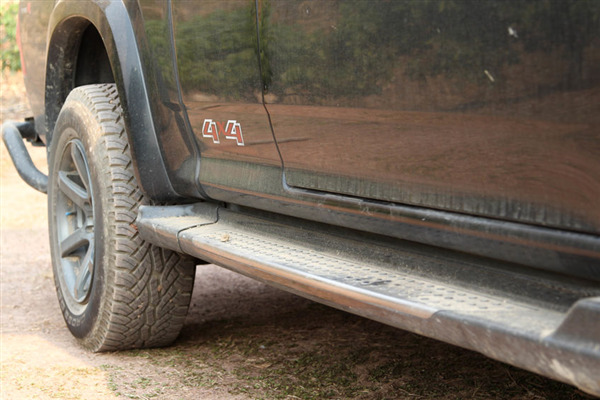 Mobile Installation offers sturdy step bars for all types of trucks. 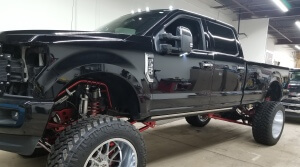 If you’ve never shopped for step bars before, we show you all the options available to you so that you can find the right one for your truck. In our guide below, we’ll focus on why a particular step bar might be right for you. You can drive away knowing that you have a dependable product that will last. 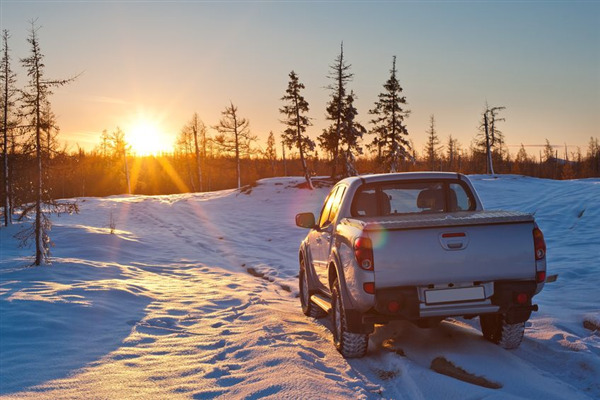 Tonneau covers are the perfect complement to pickup trucks, thanks to their added security and style. We can help you choose what kind of truck bed cover best suits your needs. Mobile Installation provides a wide range of covers for different truck bed sizes and shapes. We invite you to visit our Minneapolis location to find out more about Tonneau products. If you have any questions, you can also contact us here on our website. 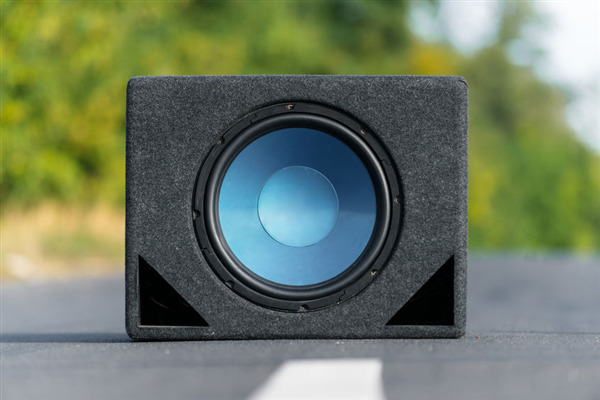 How Do Subwoofers Improve Your Car Audio Experience? Subwoofers were first developed back in the 1960s for home stereo systems. The ideas were to add bass to the system to fill out the sound. They became a popular addition to car audio systems in the 1980s due to the demand for a heavier bass sound while driving down the street. Although most people have heard of subwoofers, few people understand how they work or how to utilize them properly. We provide a brief explanation of subwoofers and how valuable they are to your audio system. 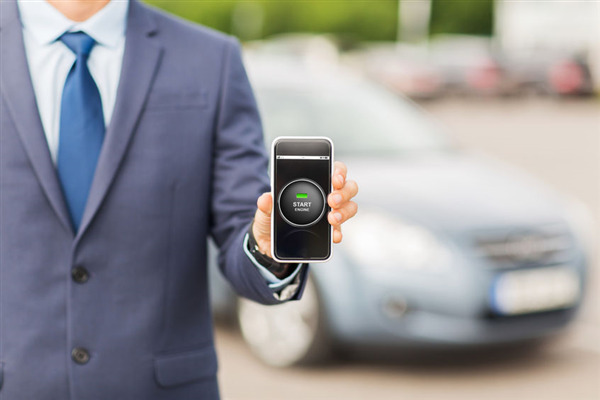 Mobile Installation Services offers high-quality remote start devices that are perfect for your vehicle. We’ve teamed up with some of the most reputable manufacturers to deliver industry-leading products. No matter what type of vehicle you have, you’ll find the right remote device for your car. We profile five of our most popular brands below. If you have any other questions, you can contact us. 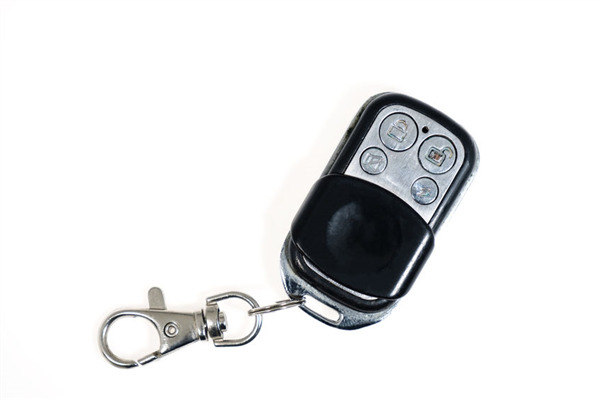 We’ll be happy to tell you all about our remote start devices.